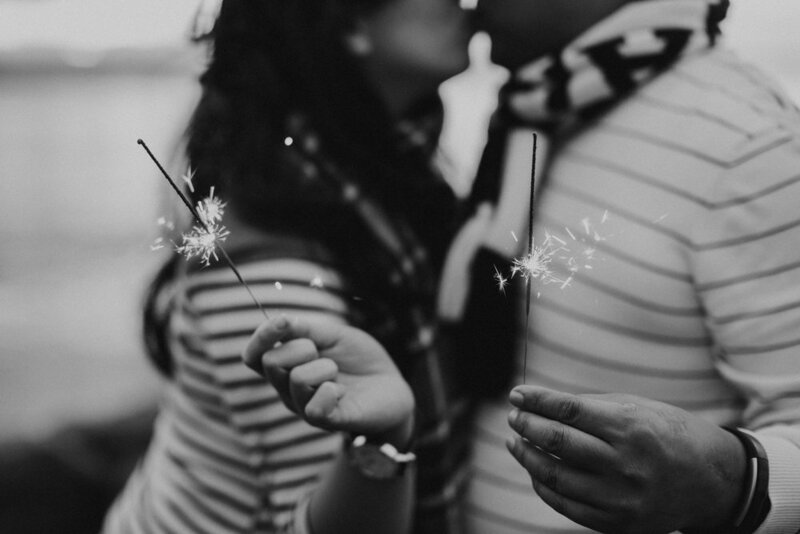 I met Neil and Marlene through summer camp and it's been great to see them grow as a couple. 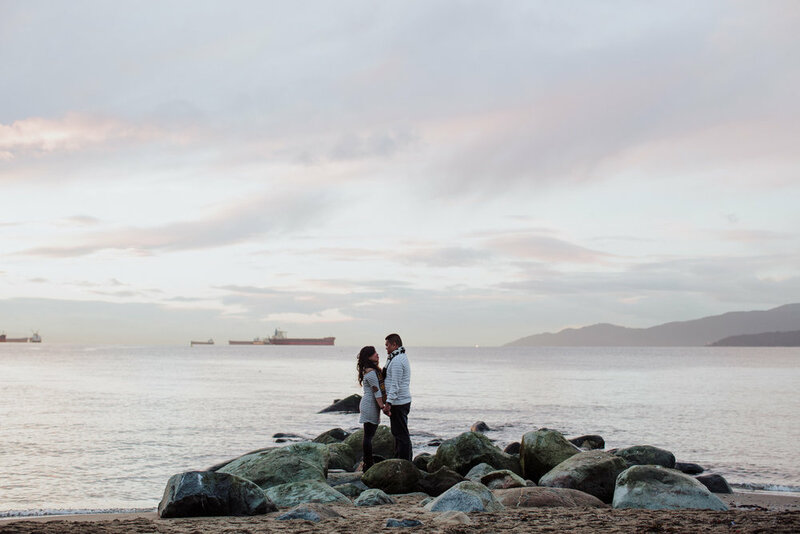 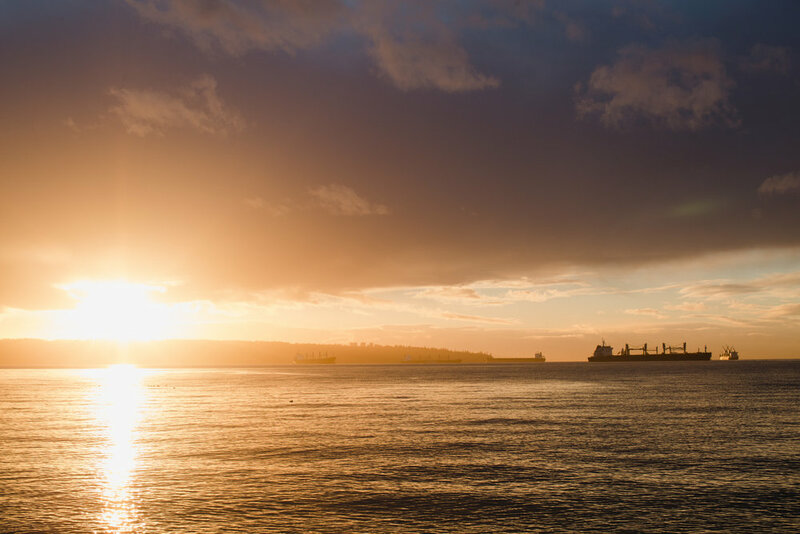 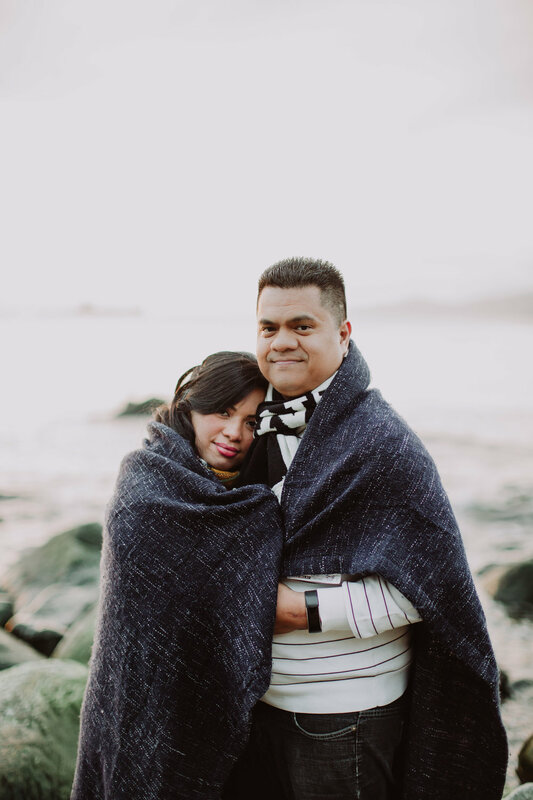 Stanley park was the setting for many of their memorable dates so it was a perfect place for engagement photos! 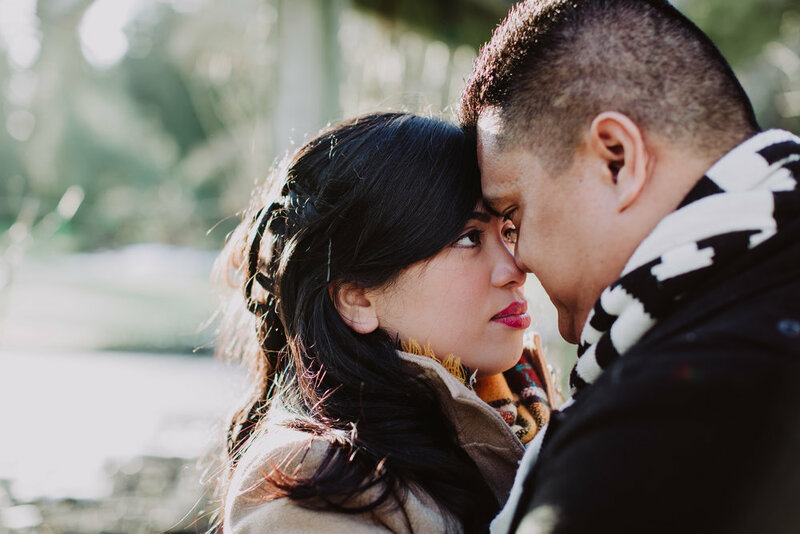 I can't wait to shoot their wedding this summer!